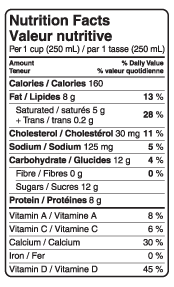 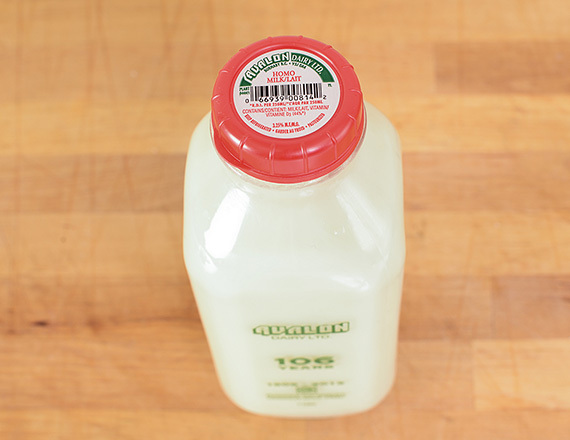 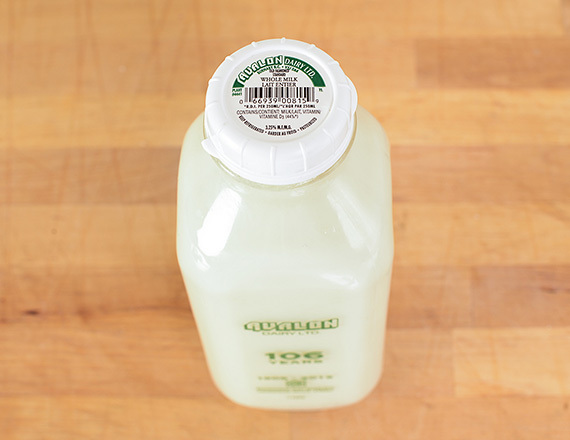 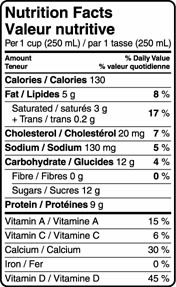 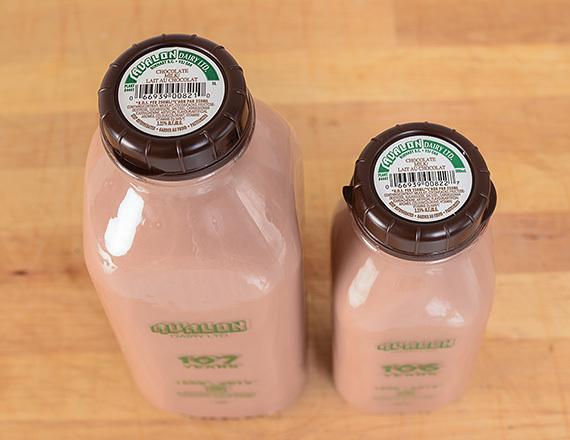 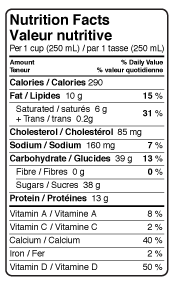 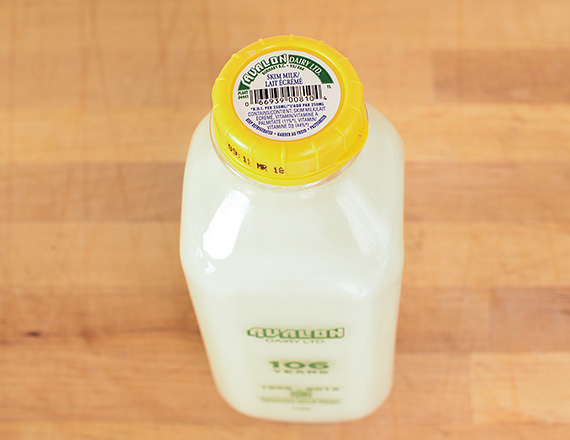 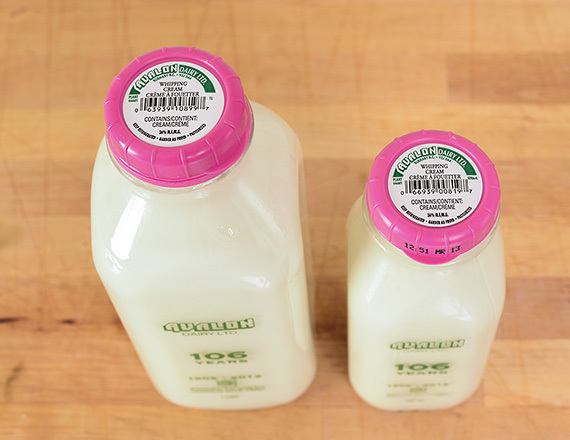 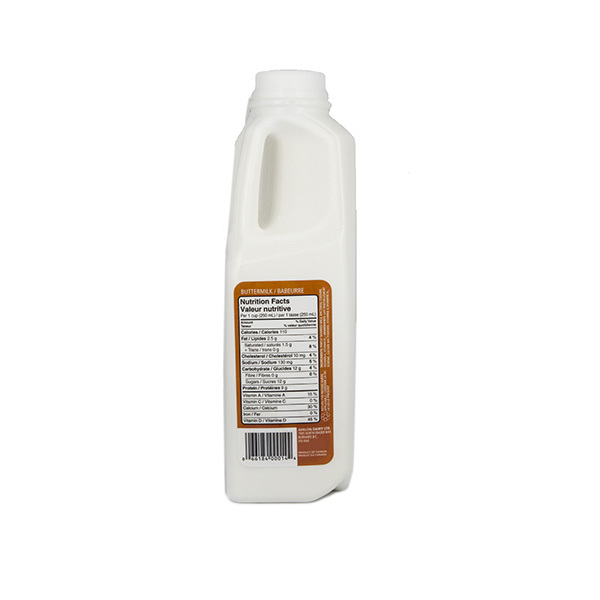 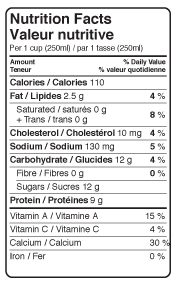 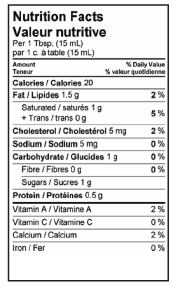 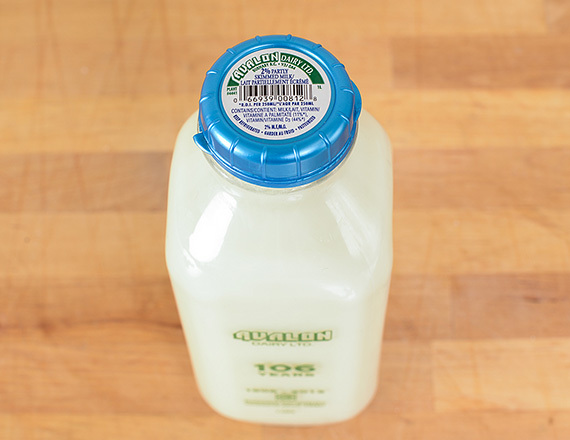 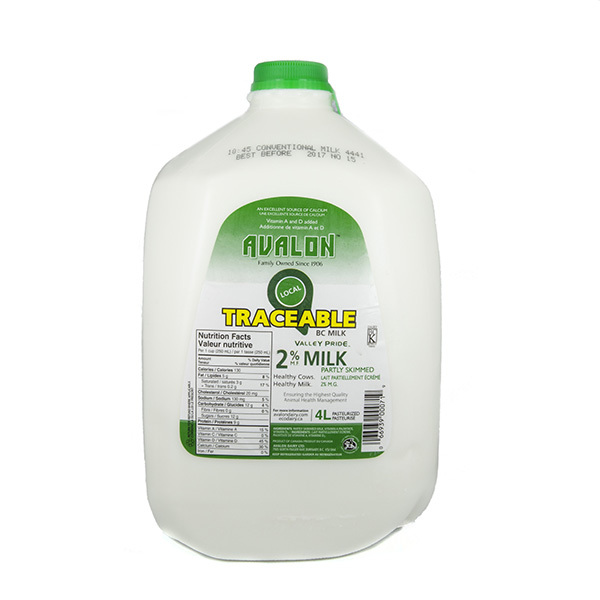 Transparency makes for a clear choice when it comes to the milk you buy! 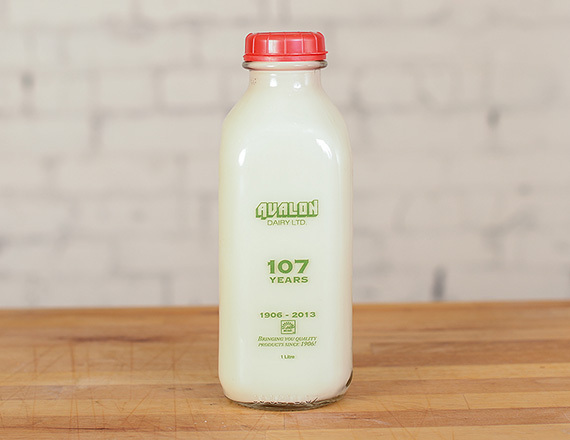 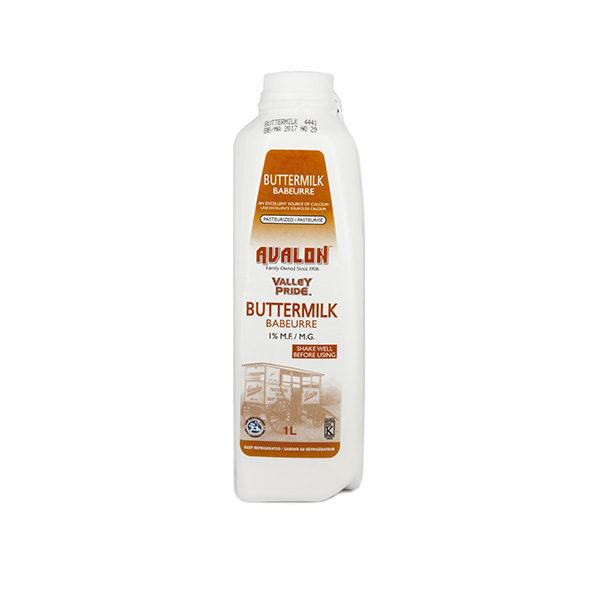 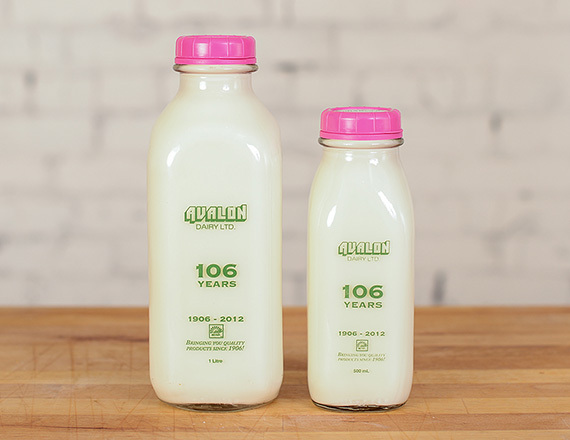 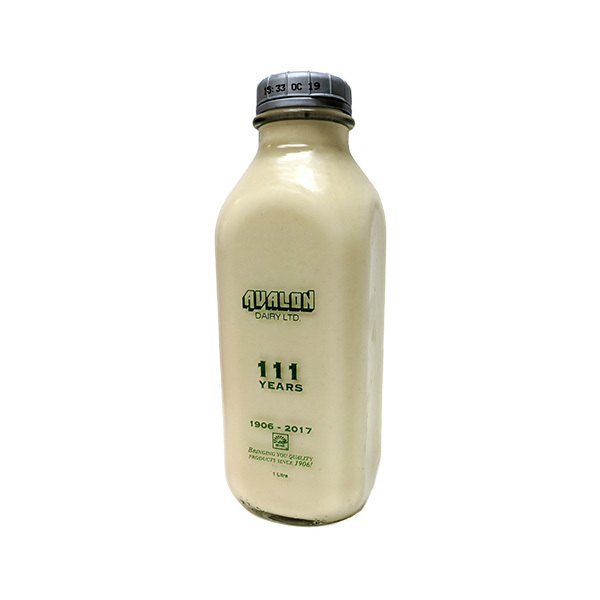 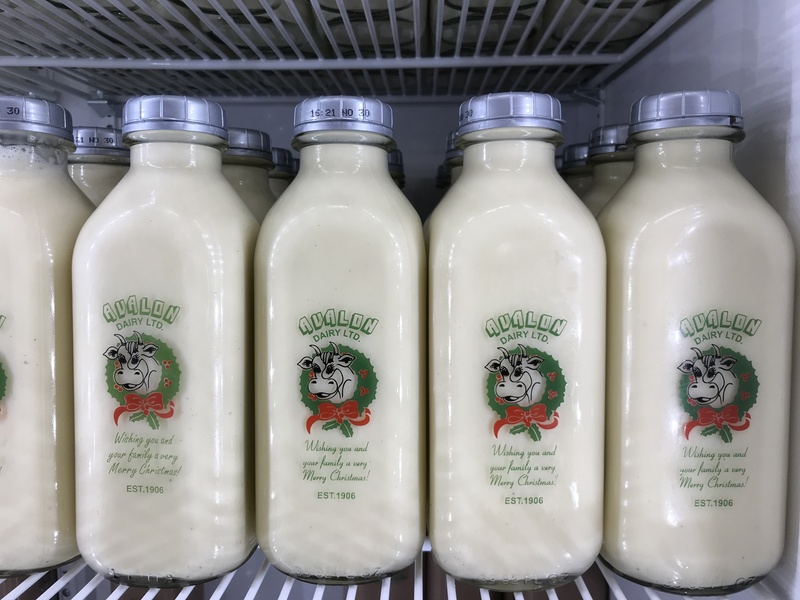 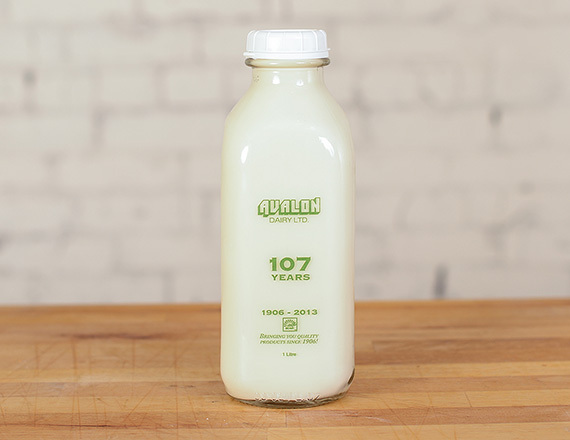 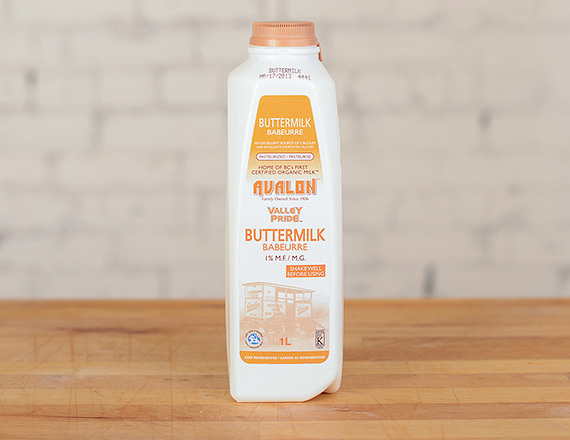 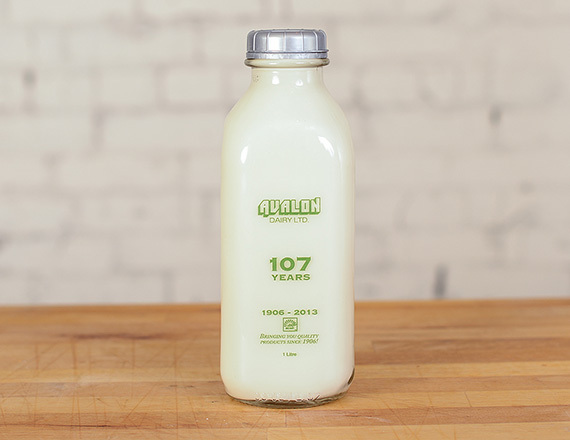 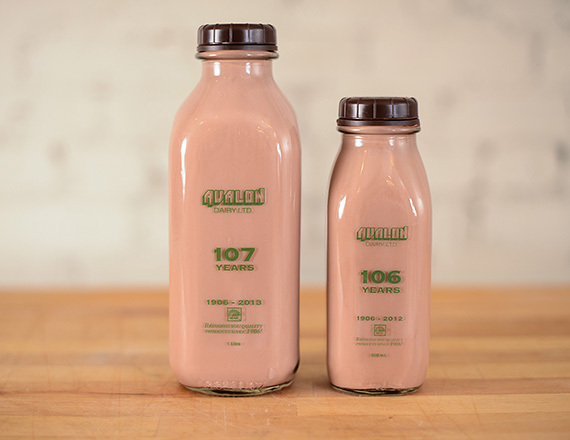 While Avalon Dairy has celebrated many ‘firsts’ over the 100+ years we’ve been in business, in 2015 we were part of something truly special when, working together with eco-dairies, we debuted BC’s first Traceable Milk to market! 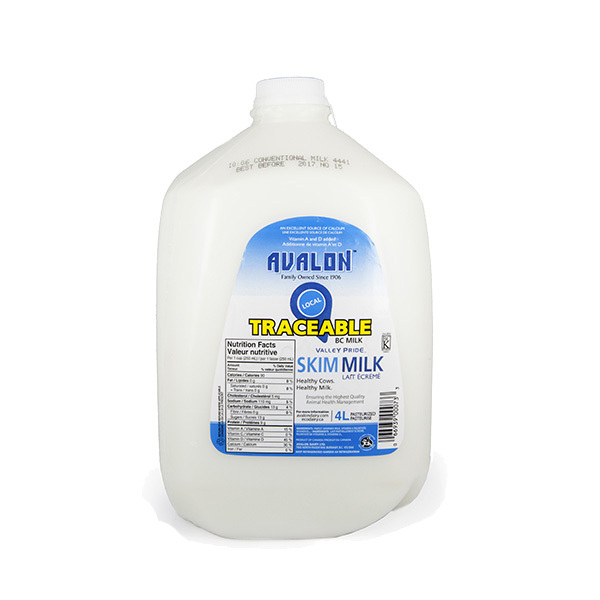 With each Avalon product, you will not only get the freshest, highest quality raw materials, you will also be guaranteed that the production process itself excels at every level. 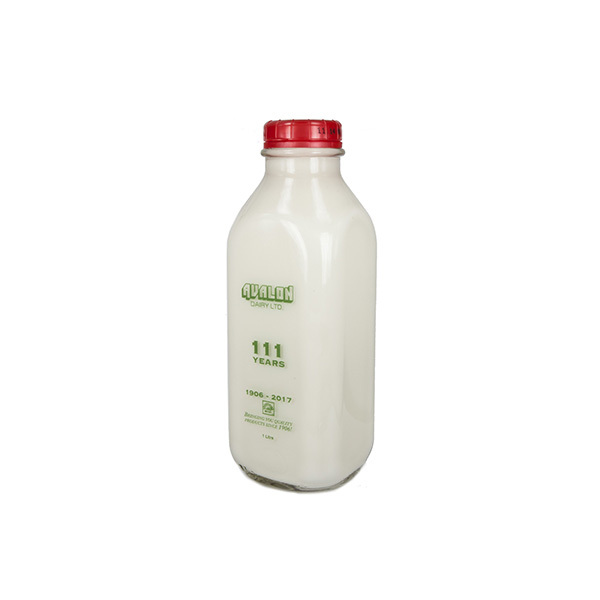 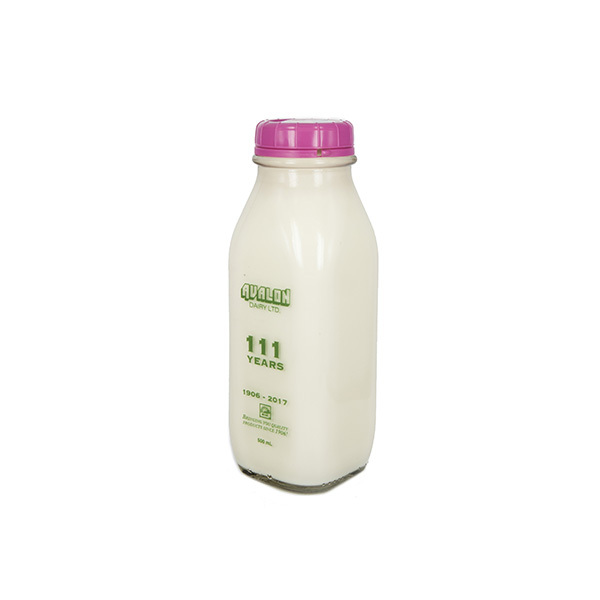 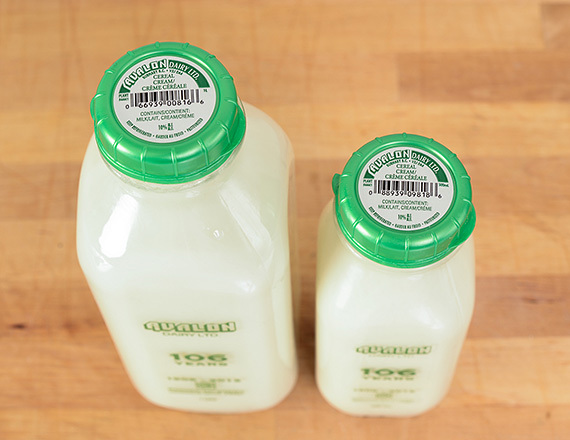 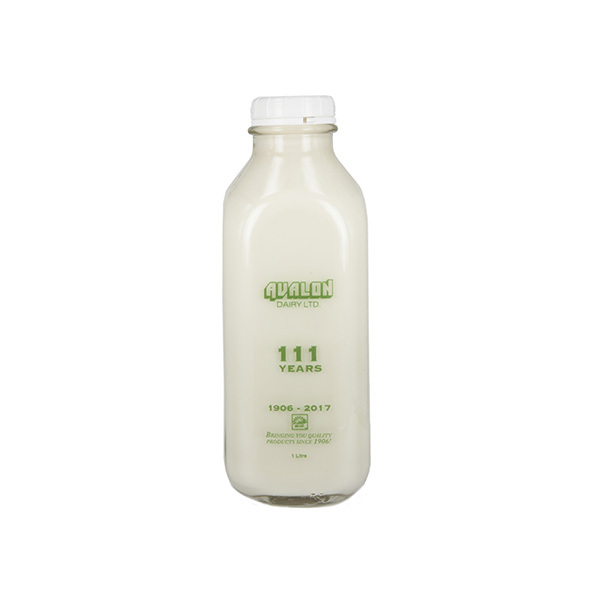 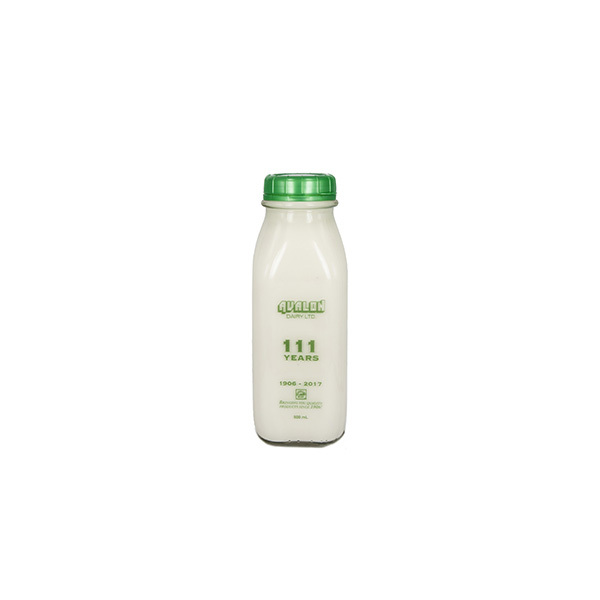 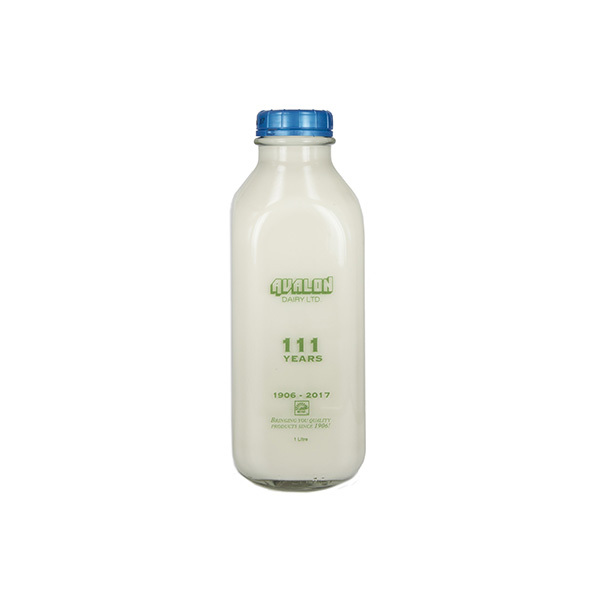 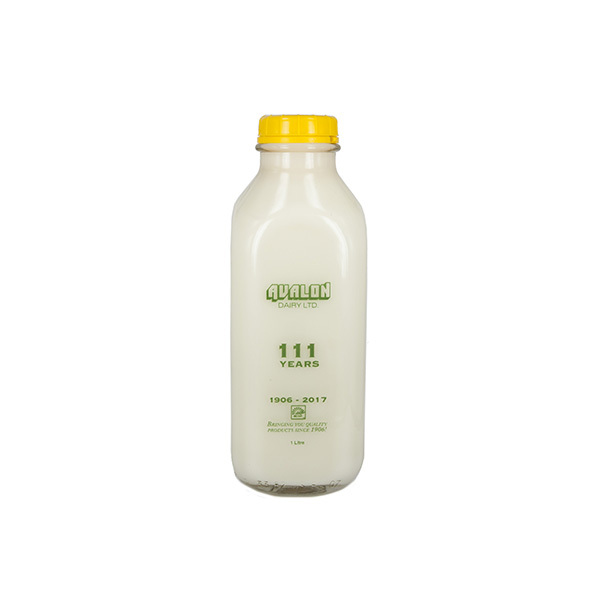 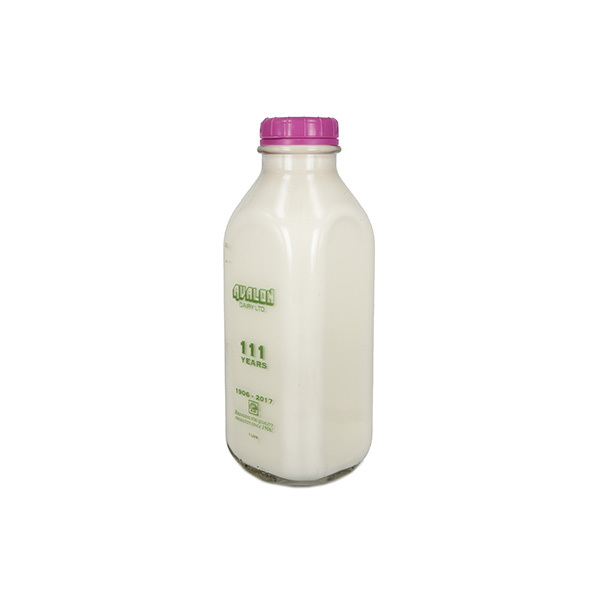 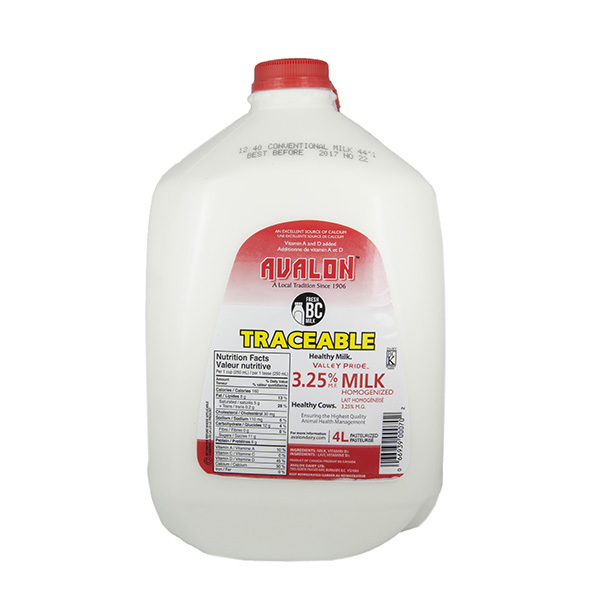 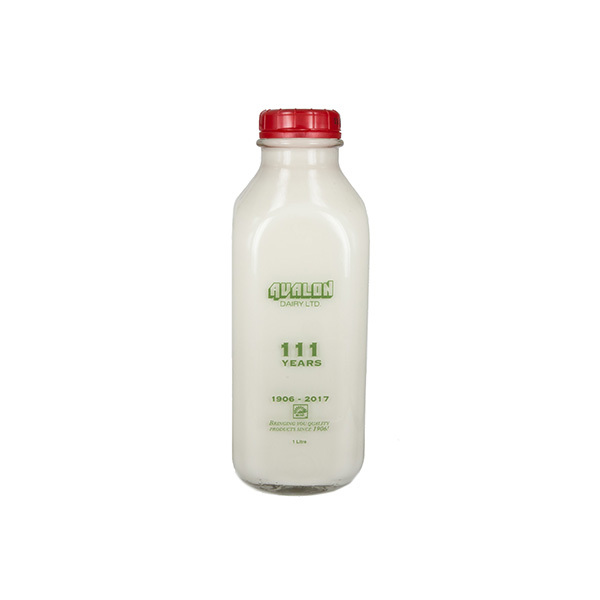 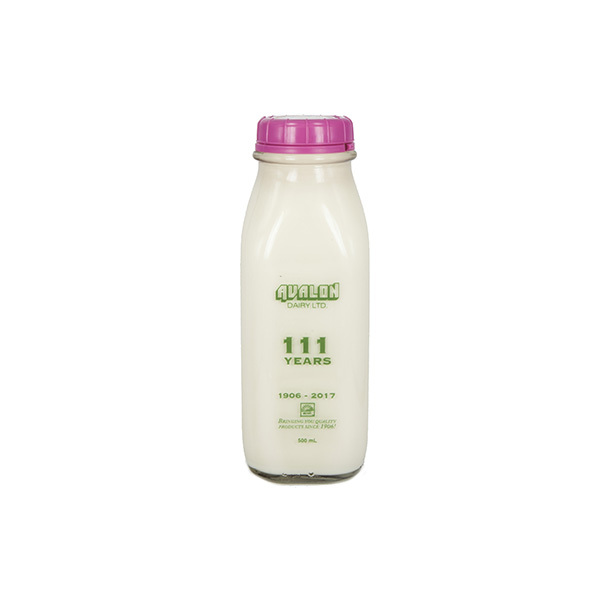 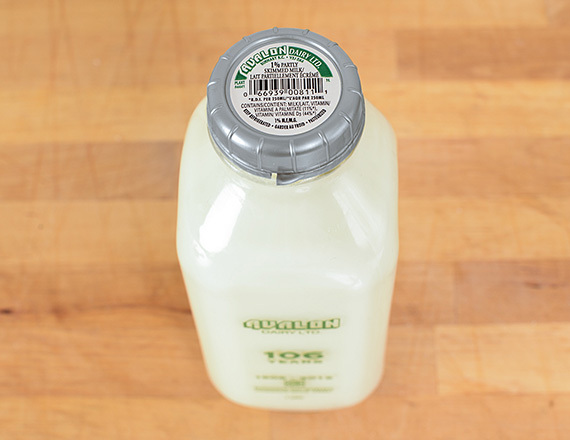 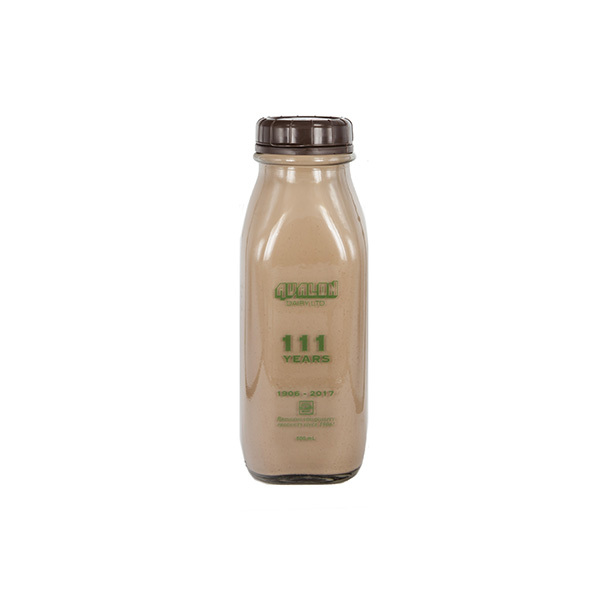 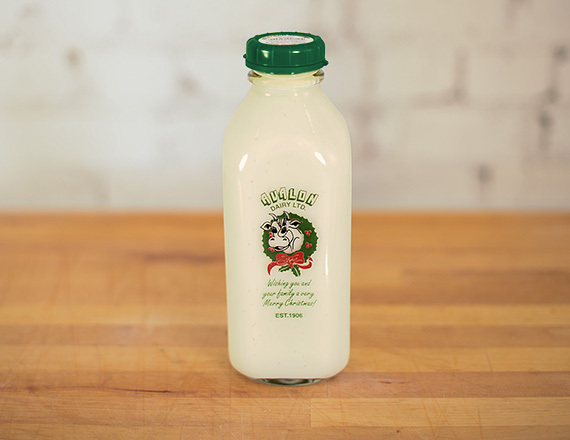 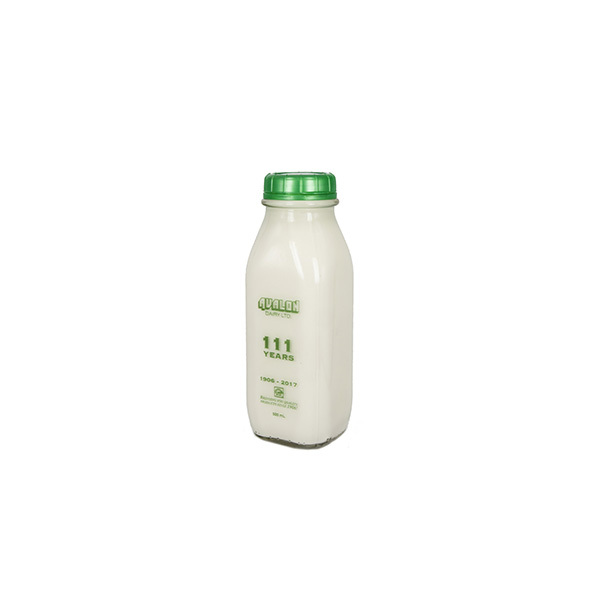 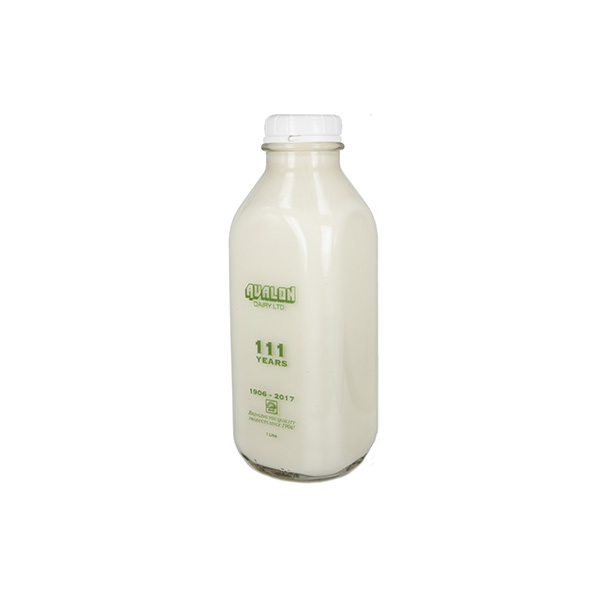 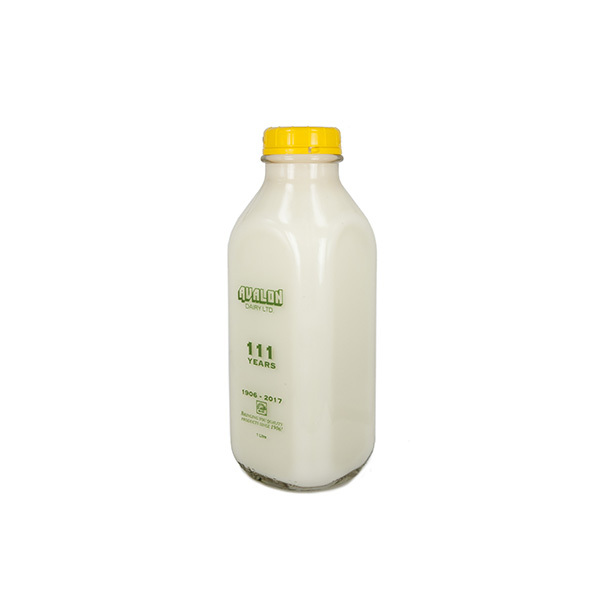 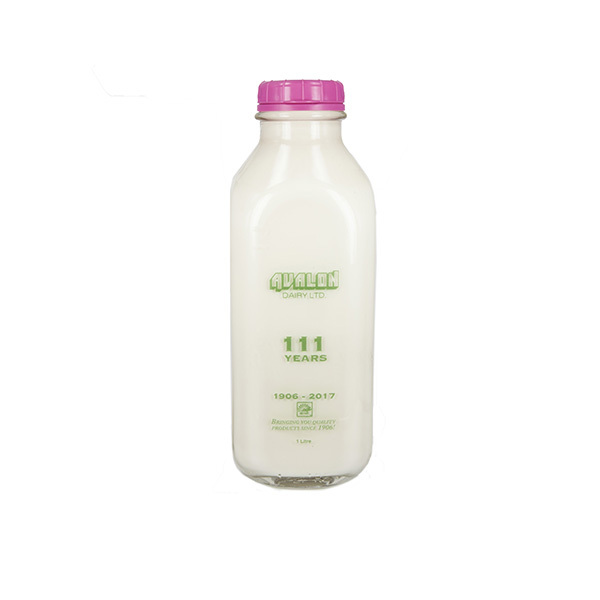 We are proud to be the Home of BC’s First Traceable Milk. 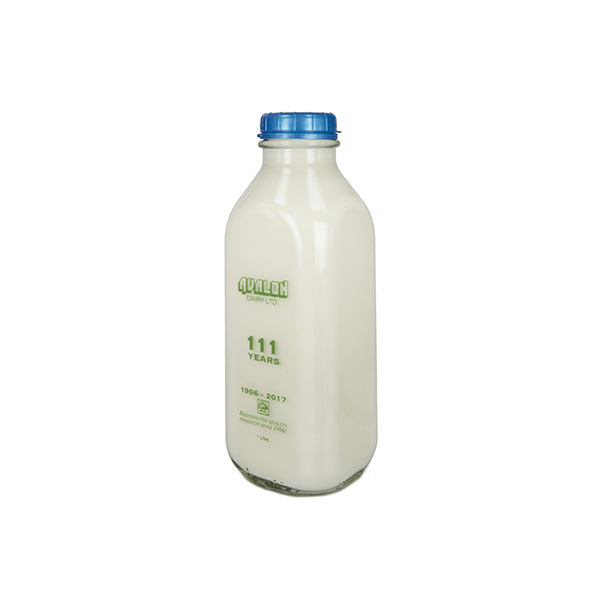 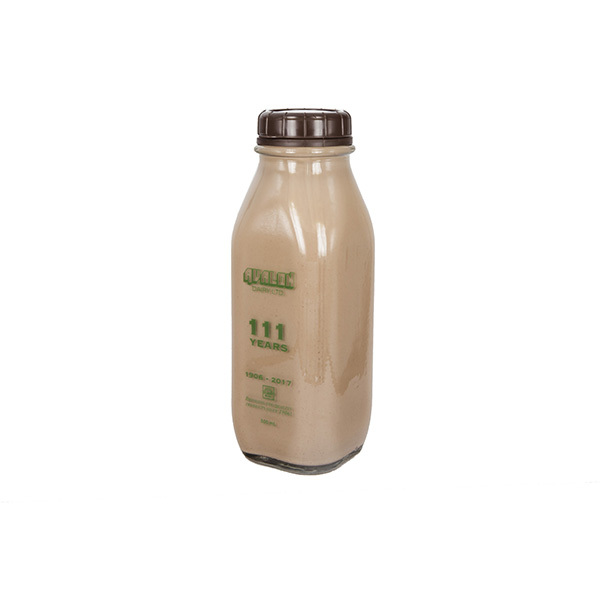 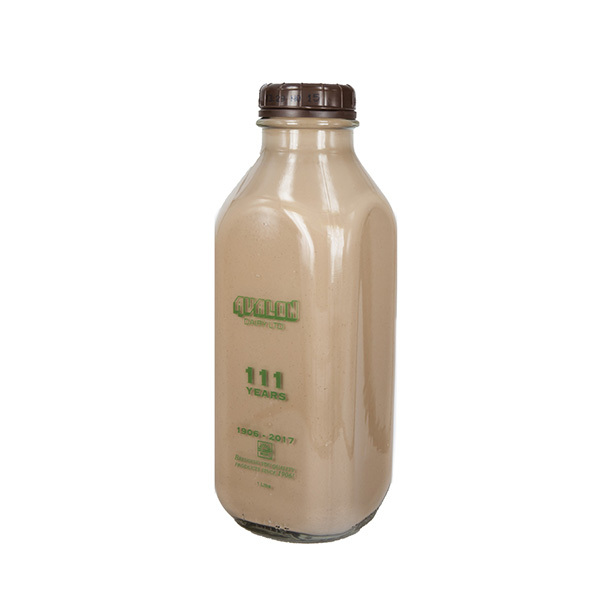 Available in: 1 liter glass bottle, 500ml glass bottle. 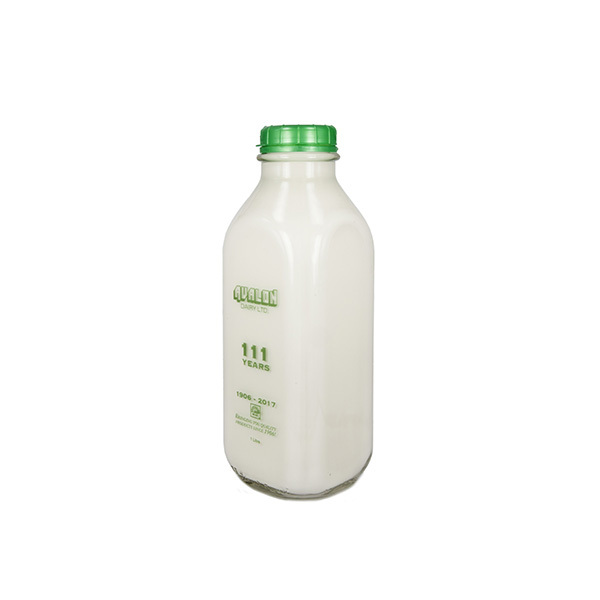 Available in: 1 liter glass bottle.